Selecting location, age, gender, and interests of people you want to reach with your ad. 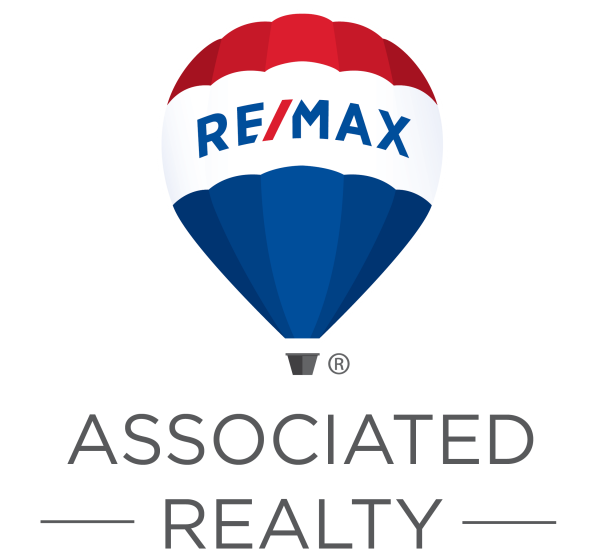 The best part of working for RE/MAX Associated Realty is all of the engagement, mentoring, and knowledge you receive as an agent. Tech Tuesday’s are one of the many activities we host to help our agents succeed.